The Diver Automatic 42 incorporates the line of the Diver Legend 42 but features a mechanical movement with automatic winding. 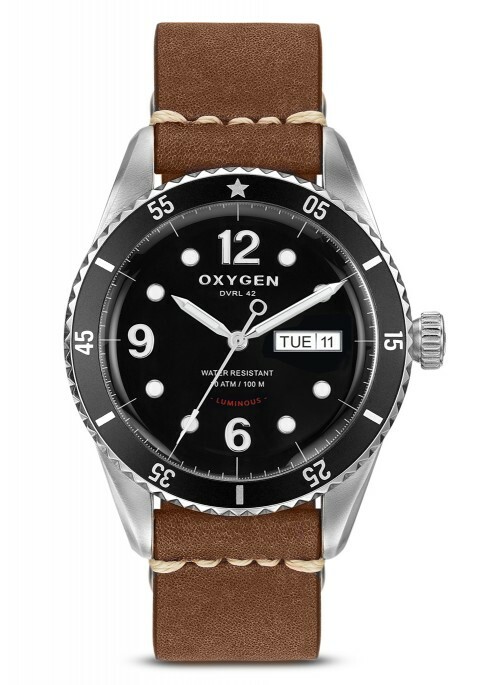 Still equipped with a unidirectional rotating bezel, a curved glass, numbers and applied luminescent markers, this watch is adorned in addition with a screwed back with transparent glass to observe its movement and a Day / Date indicator. 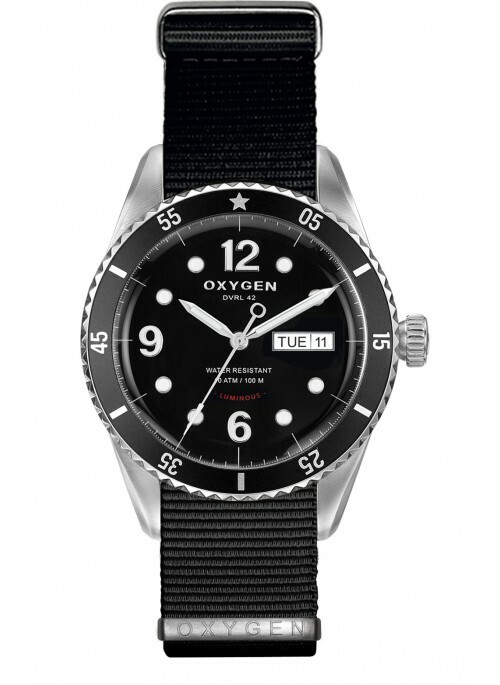 Finally its water resistance being maintained at 100 meters, it remains a robust and versatile watch.